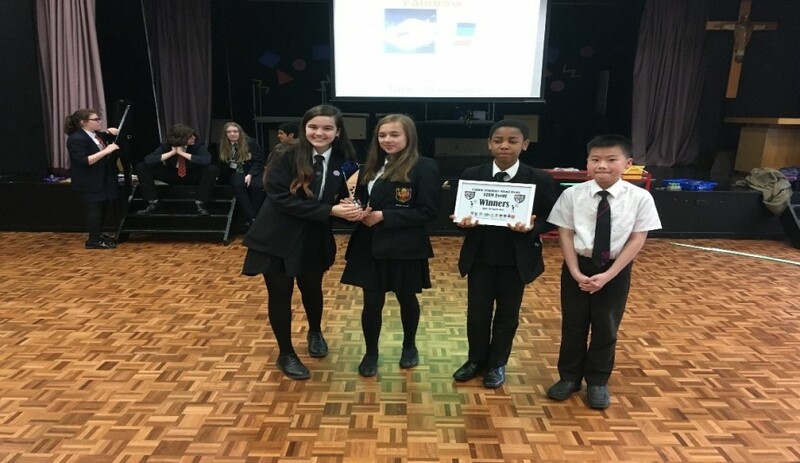 On Friday 22nd March a group of Year 8's including, Ming Cen; Lola Dunne; Katie Gilhooly, and Gregory Odiwa took part in a Science, Technology, Engineering & maths event (STEM). During the event, they competed against other schools in challenges where they had to use their creative and scientific minds to be successful. The four students represented the school fantastically and worked really hard. This hard work was rewarded with a win overall and happy mini-bus journey home holding a trophy and winners certificate. The students should be very proud of themselves for this amazing achievement.